Hodder & Stoughton - red leatherbound in black slipcase. 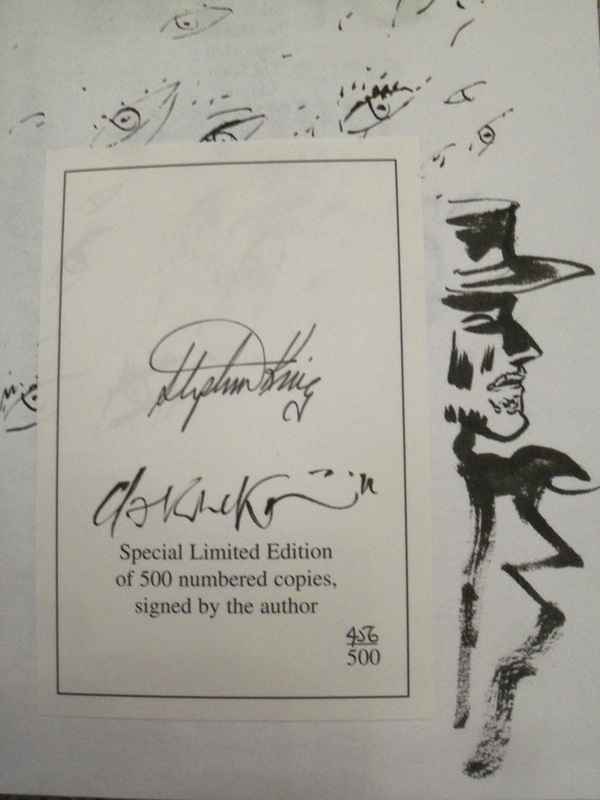 signed by Stephen King and Dave McKean via loosely-affixed bookplate. This copy has also been hand-sketched (remarqued) by Dave McKean.